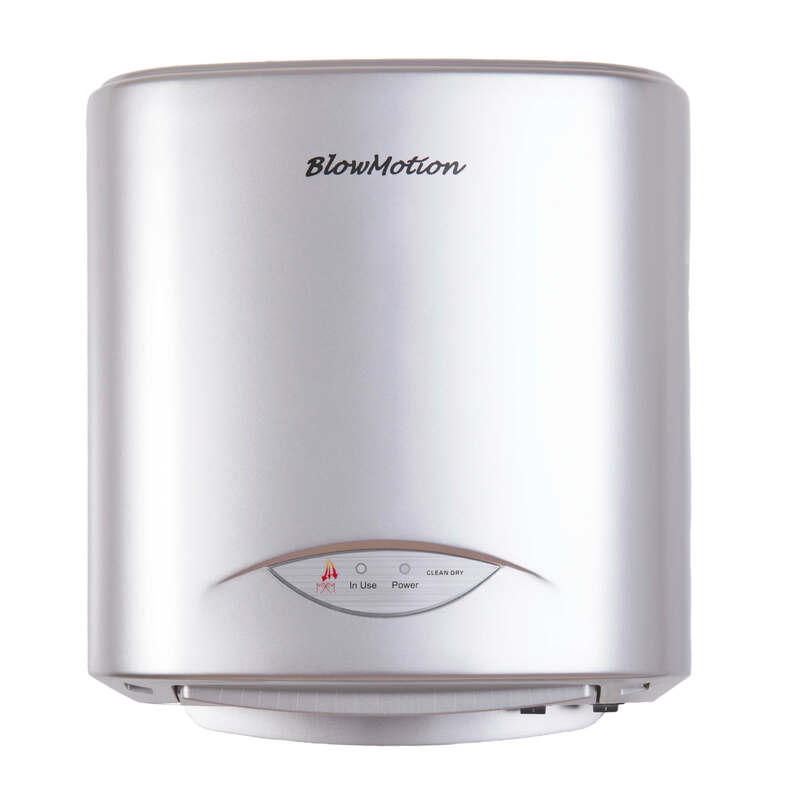 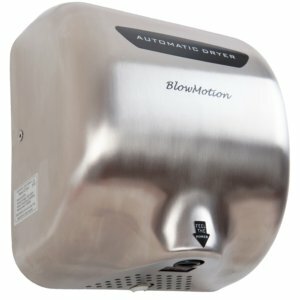 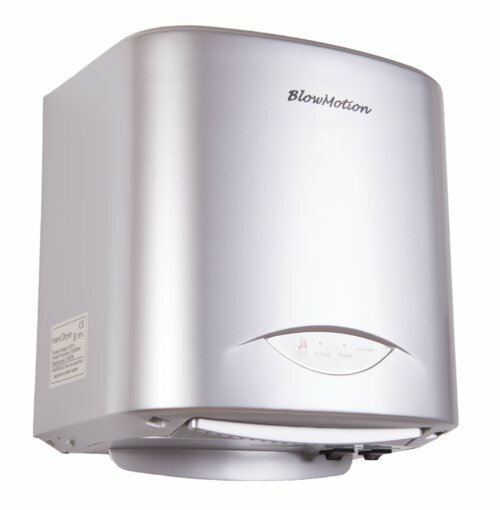 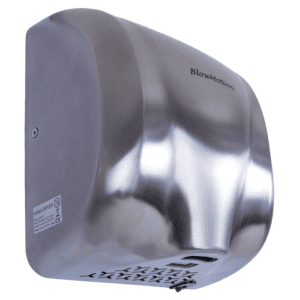 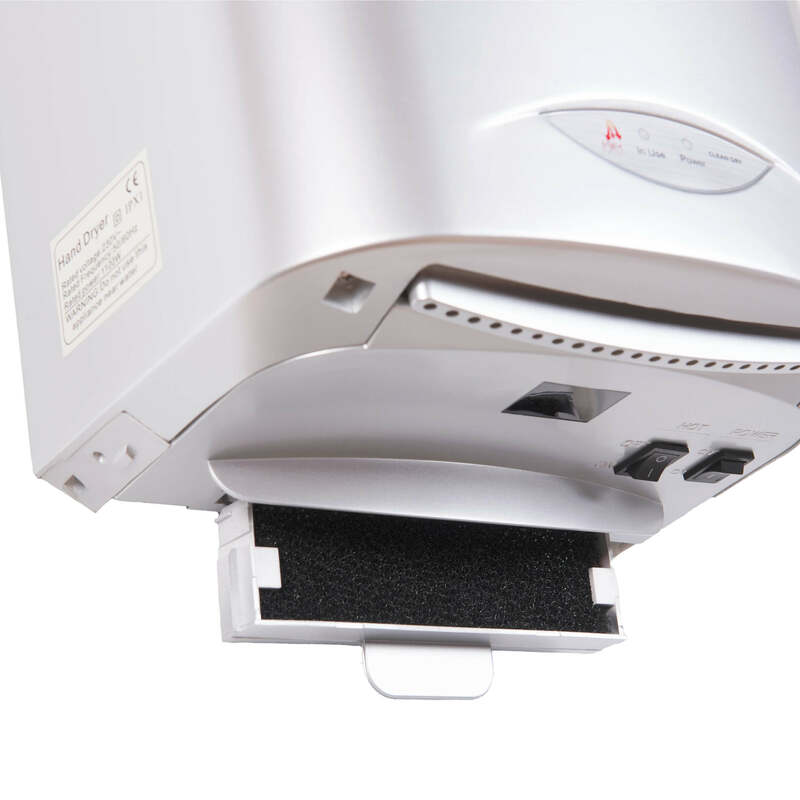 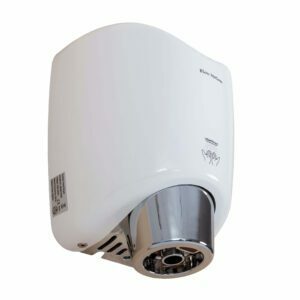 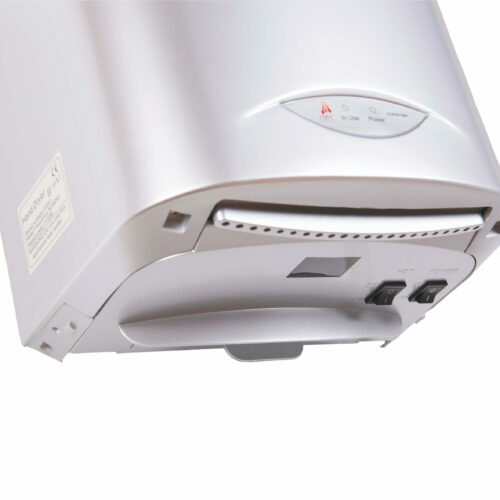 Our Mx2000 hand dryer is very similar sounding to a domestic hair dryer so is suited to all age groups. 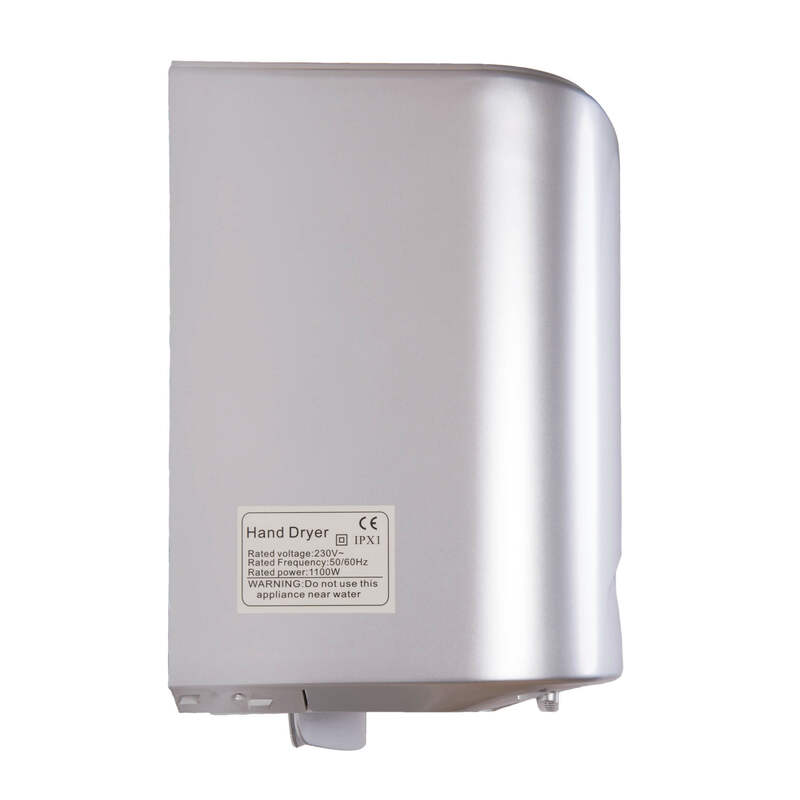 When space is at a premium or your washroom is on the smaller side then this is the hand dryer for you. 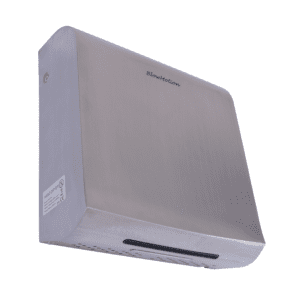 At just 250mm x 235mm x 165mm its very un-intrusive.